Audioboom / Make Someone's Christmas is here! Nominate NOW! Make Someone's Christmas is here! Nominate NOW! Make Someone’s Christmas with Kent Reliance has returned for the festive season!! 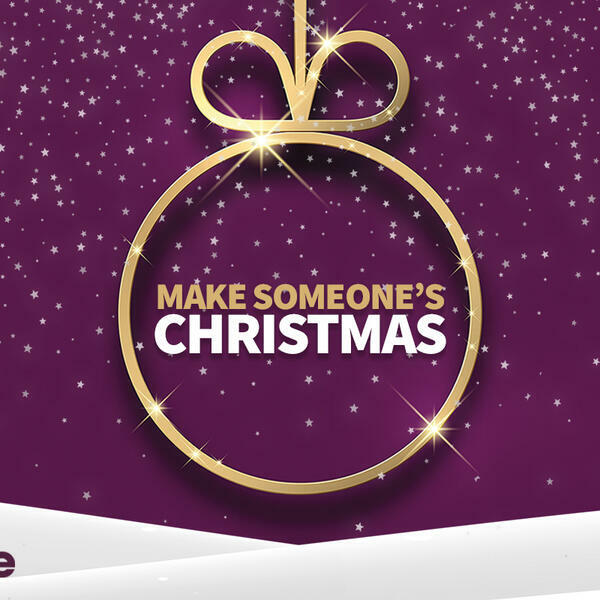 We need you to get to kmfm.co.uk and nominate an amazing person in your life, that deserves an extra treat this year. This time of year, can be hard for many friends and families across the county, so maybe you know someone who wants to give their family the Christmas they deserve but is struggling to make that happen? Has your friend, dad, sister or maybe your niece helped you or others throughout this year? Maybe, your mum always cooks the Christmas dinner and you want to take her and the family out instead - but with all those mouths to feed it's quite looking quite pricey?! Whoever it is and for whatever reason, tell us who they are and how we can treat them this Christmas in the form below!